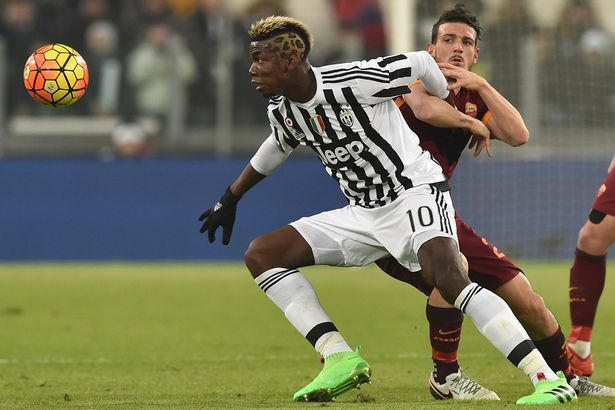 Video: Happy Birthday Paul Pogba! The Juventus phenom turns 23 today, and honestly just admitting that is mind-blowing when you watch the way Pogba moves on the field. The midfielder has 25 goals for the club since 2013 and continues to be one of the most electrifying players in the game. Pick up your Pogba Gear at www.soccercorner.com and celebrate one of the most exciting young talents currently playing the game!